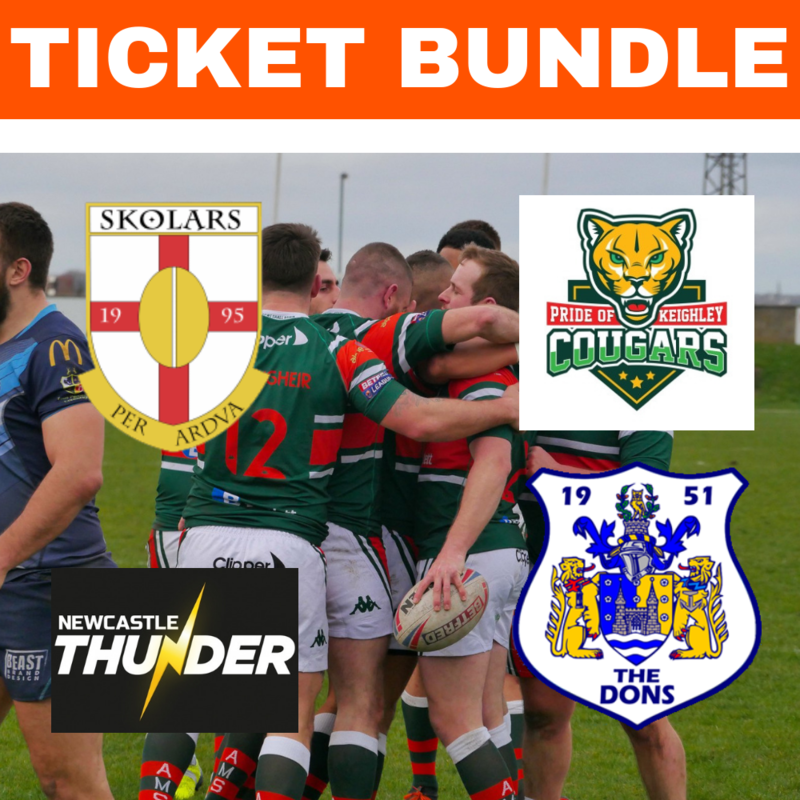 The battle of the Crusaders will take centre stage in Round Four of the Coral Challenge Cup when the Our League cameras focus on Thatto Heath Crusaders v North Wales Crusaders on Saturday, March 30 (KO 2.30pm). 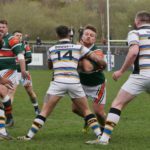 Thatto Heath, are one of only four amateur sides remaining in the competition and have defeated Stanningley, Leigh Miners Rangers and Rochdale Mayfield so far this year – the latter fixture appearing live on BBC Sport in Round Three. 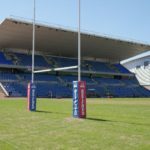 League 1’s North Wales Crusaders entered the Challenge Cup in Round Three defeating fellow League 1 side London Skolars away from home to progress. The Crusaders will be looking for a victory to move on to Round Five, a feat they haven’t accomplished since 2015. 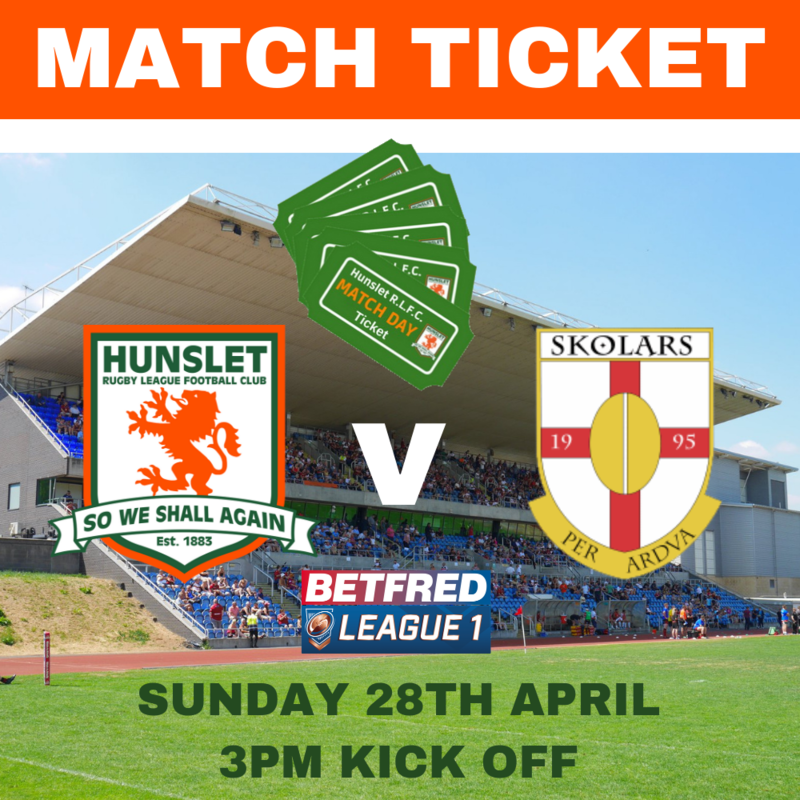 Adding to the already bumper schedule of Our League streaming in the coming months, the 1895 Cup First Round fixture between Hunslet RLFC and Workington Town will be live streamed from the South Leeds Stadium on Saturday, May 4 (KO 3.00pm). 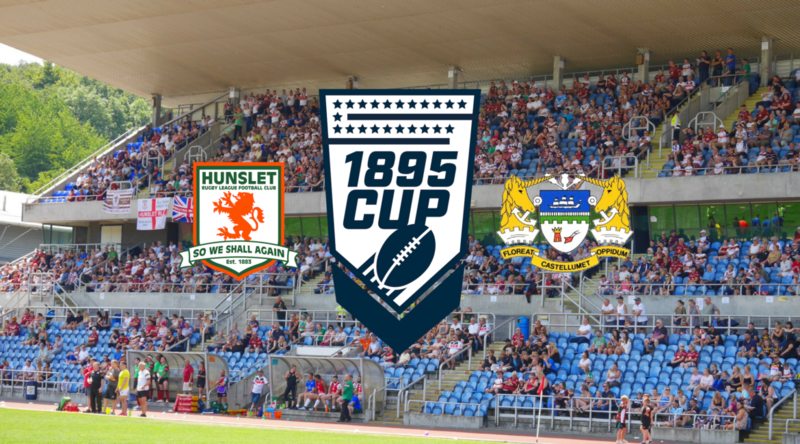 Hunslet and Workington are two of the three League One clubs entering the cup to have played previously at Wembley – and both are former Challenge Cup winners, Hunslet in 1934, and Workington in 1952. 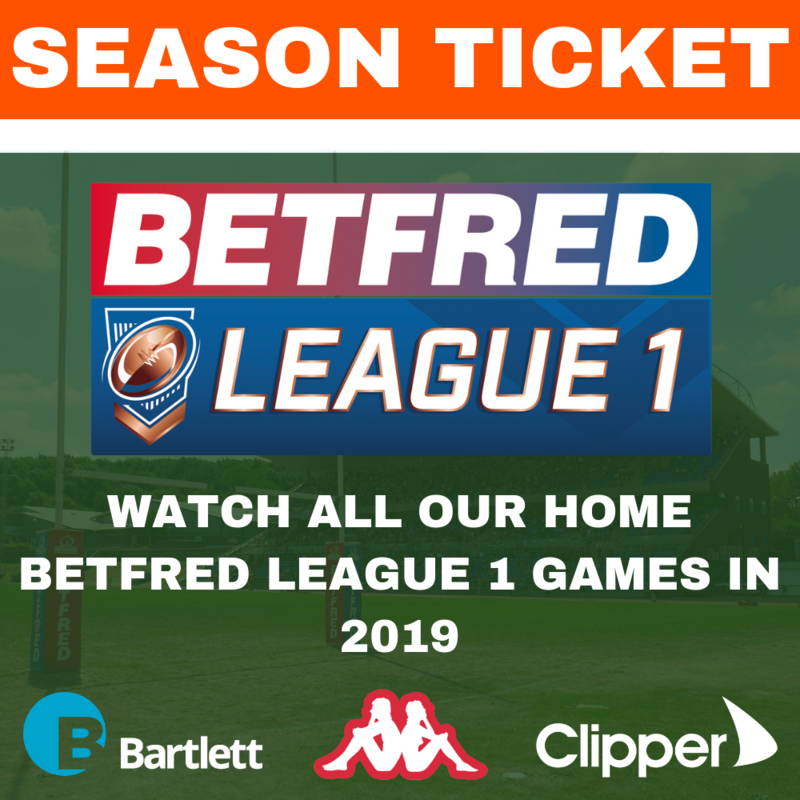 Eight League 1 sides enter the 1895 Cup at this stage and will be joined by the 12 English Championship sides in Round Two. 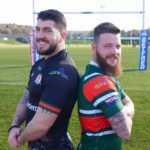 BBC Sport and the Rugby Football League will live stream one game from each of the first five rounds of the 2019 Coral Challenge Cup. When the competition reaches the sixth round and beyond, matches will be screened on BBC1 and BBC2 over each weekend.